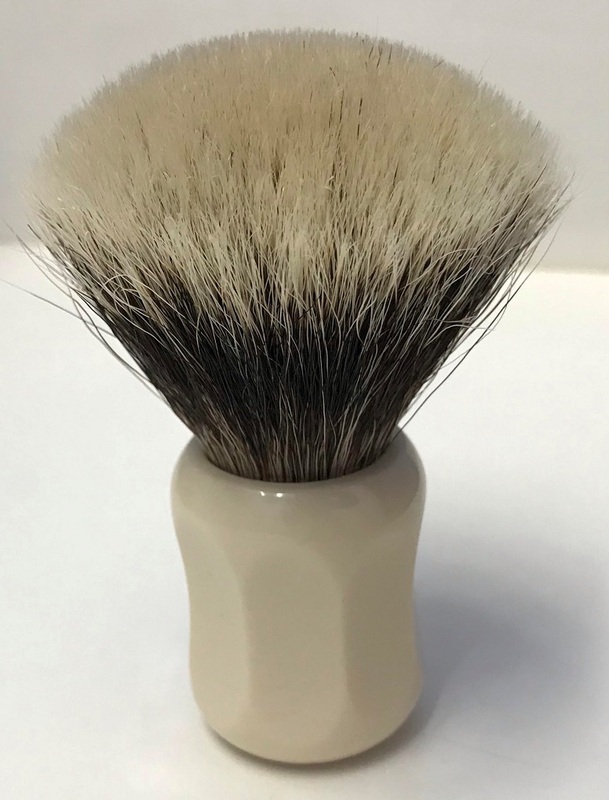 I am selling the following brushes that are similar to other brushes in my collection. These are now listed individually. Some nice brushes here! Prices have been reduced. 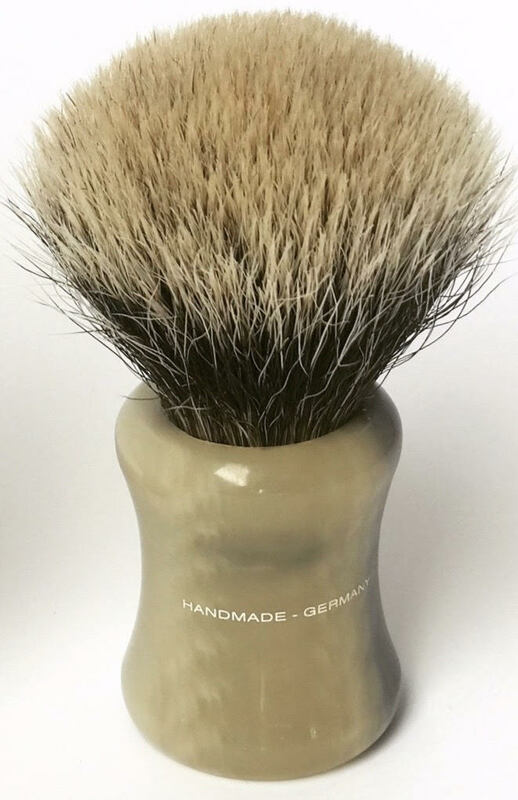 Can you describe the face-feel of the shavemac D-01? It is a dense brush with a strong backbone. The ends of the tips are soft but due to the strong backbone I find it a little too aggressive for my sensitive skin. Paladin has been sold. 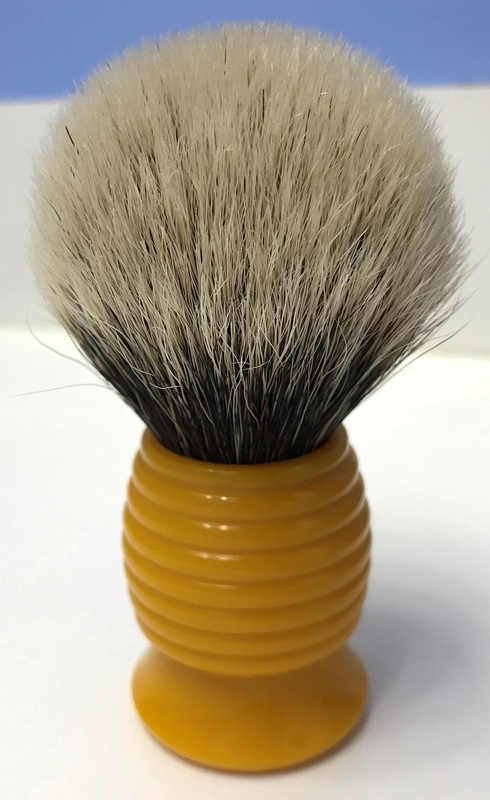 Shavemac and (2) Thater’s are still available.